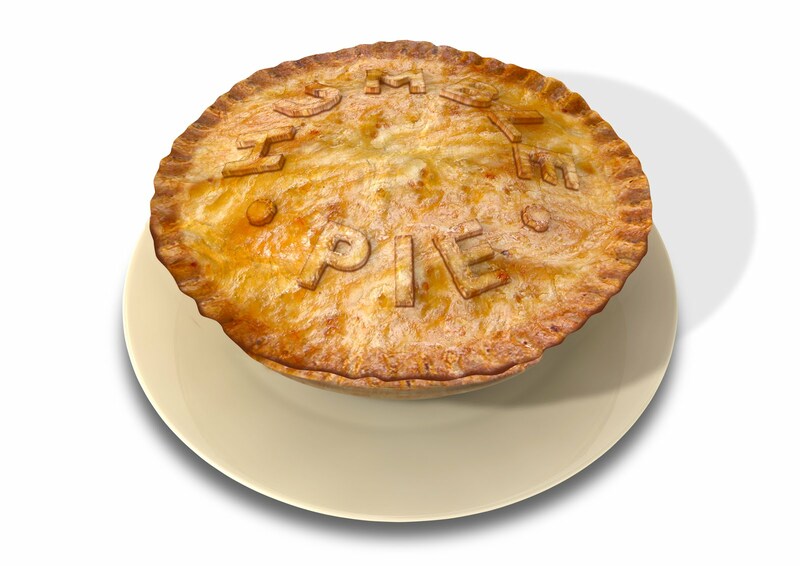 I love to cook, and I love to eat. I don't love the left over odours that linger long after the delicious onions and garlic have been eaten and dishes washed. I have tried electric scent plug ins and candles. They are piled in the cupboard with my automatic battery powered aerosol scent blasters, and scented wax warmers. 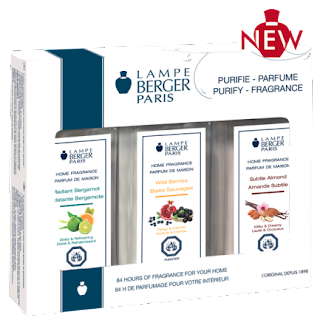 The only thing I have found to have an immediate and lasting effect in cleansing the air in my home, is Lampe Berger. with a small 180 ml bottle of Orange Cinnamon. 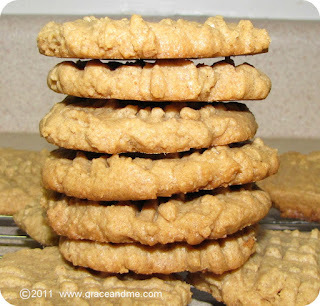 This product is in the top ten list of favourite products that I love to receive and to give as gifts. There are affordable products to choose from, the product works as described, and there is a wide variety of home fragrances of choose from-something for every nose. 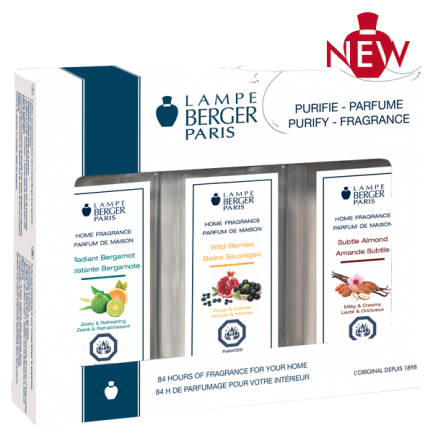 With more than 100 years of experience, Lampe Berger has been a proven way to cleanse air with their patented catalytic wick. I have two lamps for my main floor, and one in the basement, family room. The new satin lamp will be my hostess gift for the Thanksgiving feast we will be attending. Though, I was going to save it for Christmas giving, with its red and gold box, it looks very festive. 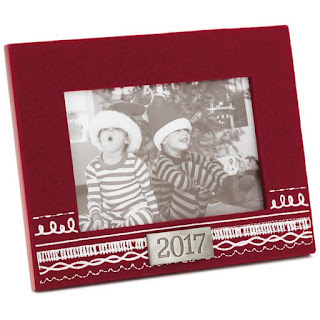 I know this is one gift that will be well received and will suit many types of home decor. BTW- Wild Berries Home Fragrance has now been approved by my hubby, he isn't a fan of most home fragrances, but has asked me to burn this one more than once. Visit www.lampeberger.ca for more information and inspiration. Disclosure: I receive occasional perks as part of my involvement with the Lampe Berger Canada Blog Ambassador community. All opinions remain honest.